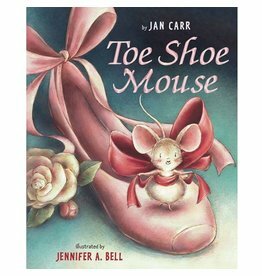 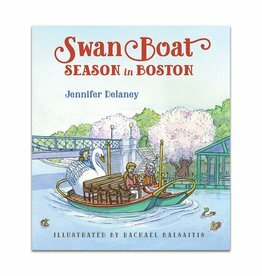 In this hardcover children's book, author Jennifer Delaney takes a nostalgic look at the Swan Boats of Boston Public Garden. 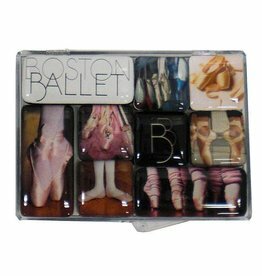 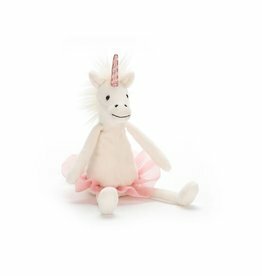 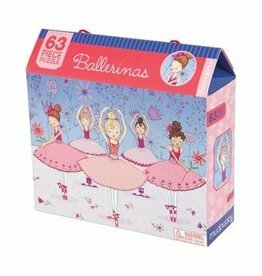 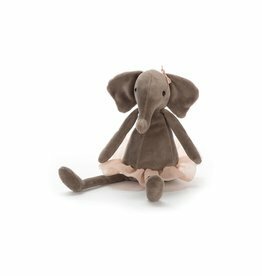 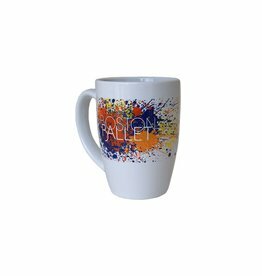 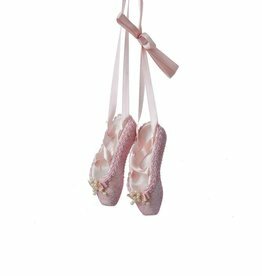 Magnet set includes two Boston Ballet branded magnets and seven ballet-themed magnets. 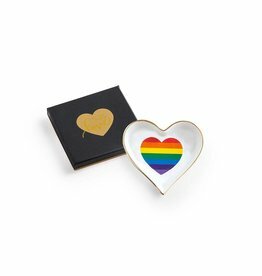 Comes in a convenient snap-close case. 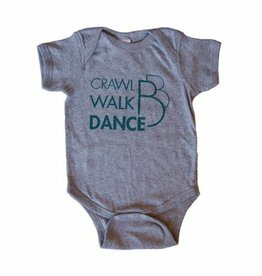 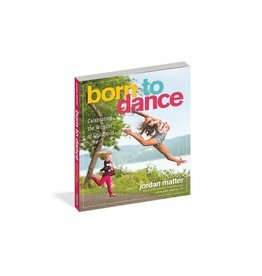 In this new paperback, Jordan Matter celebrates both dance and "the Wonder of Childhood." 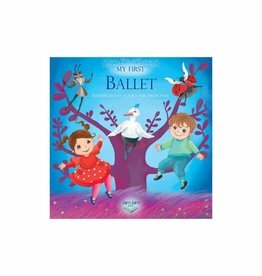 This music board book introduces your child to famous ballets like The Nutcracker and Swan Lake through immersive music and beautiful illustrations. 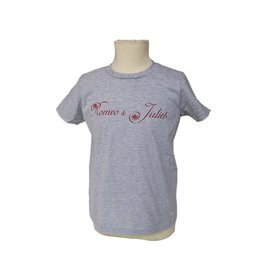 Heather grey tee is 100% cotton and runs true to size. 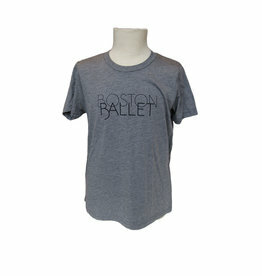 Unisex classic fit tee in heathered gray runs true to size. 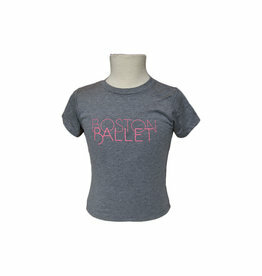 Scoop neck ladies fit tee in heathered gray is 50% polyester and 50% rayon. 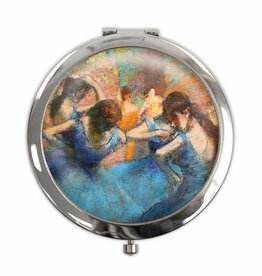 In this paperback, photographer Jordan Matter catches dancers in the midst of daily life. 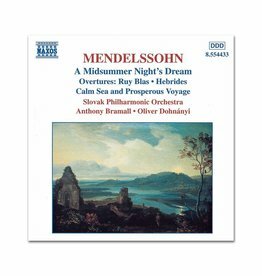 The Slovak Radio Symphony Orchestra performs Leo Delibes’ Coppélia in this two disk set. 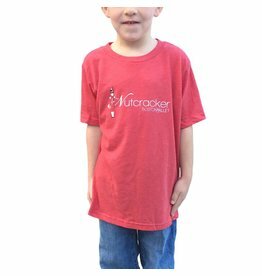 Classic red Nutcracker tee is a tri-blend of 50% polyester, 25% jersey, and 25% cotton.